A country profile is an instant guide to the political, economic, demographic, industrial, and business environment of a market. The report provides a range of quantitative and qualitative information on a variety of national aspects, including geography, economy, education, demography, labour, political climate, infrastructure, industry, tax, trade, investment, and ease of doing business. Additionally, the report provides a PESTLE analysis of a country's business climate. 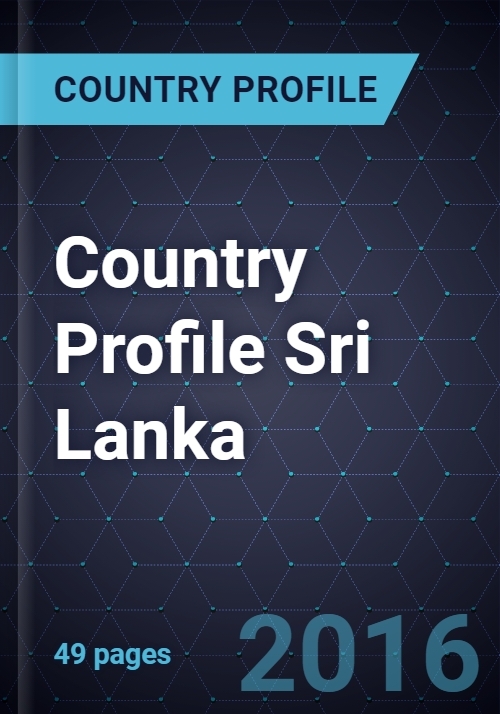 The country profile can be an effective tool for businesses in their marketing, strategy, and planning exercises when studying the future prospects of an economy.